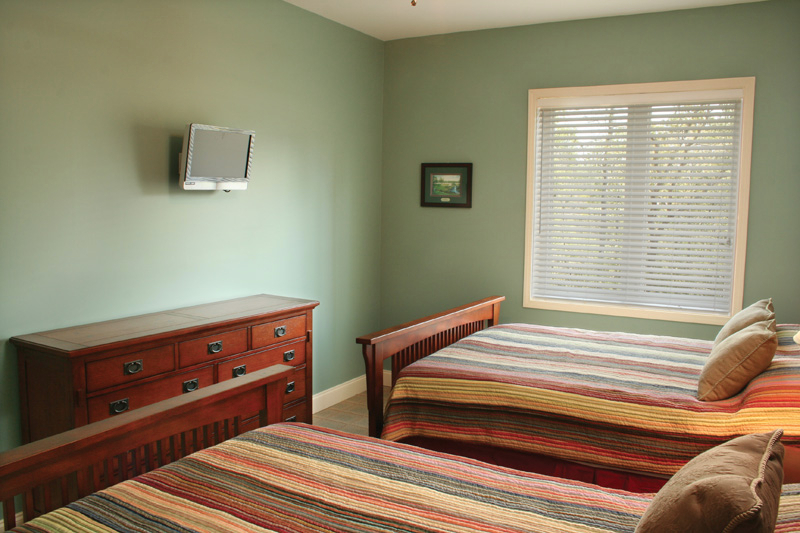 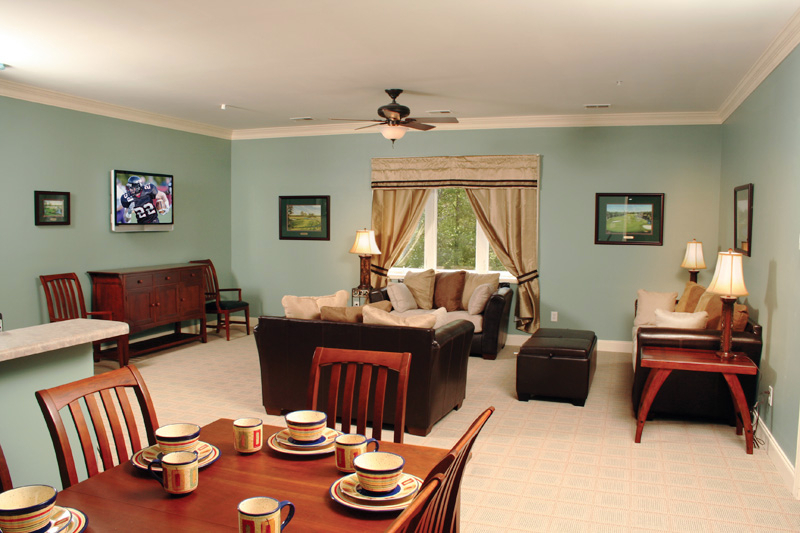 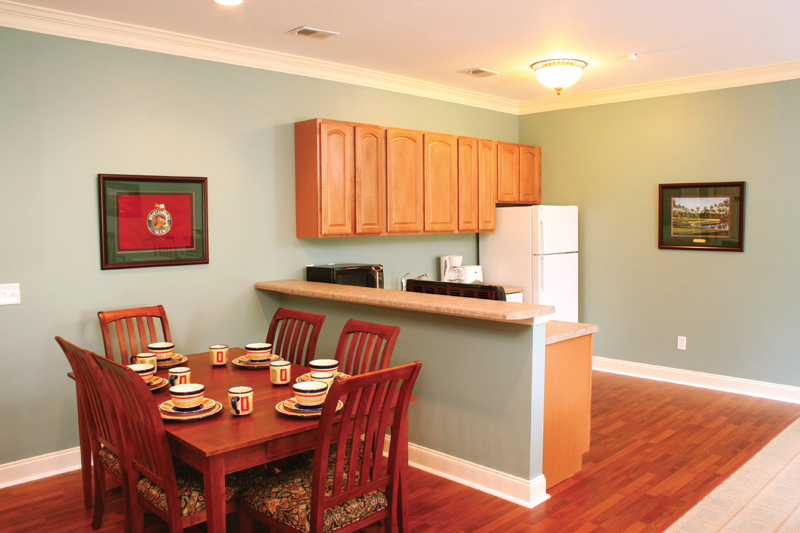 At Shaftesbury Suites there are only five luxury 2 bedroom, 2 bath suites situated on the exclusive second floor of the magnificent Shaftesbury Glen Manor House overlooking the golf course and the beautiful Waccamaw River. 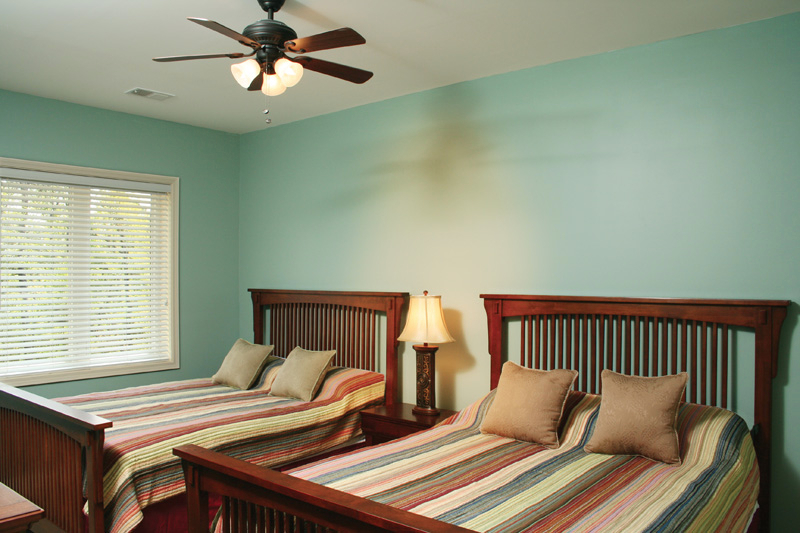 Each of these magnificent suites features two bedrooms each with two queen-size beds, two full baths, kitchens with every amenity, a large living and dining area, flat screen TV’s in all rooms, and internet access. 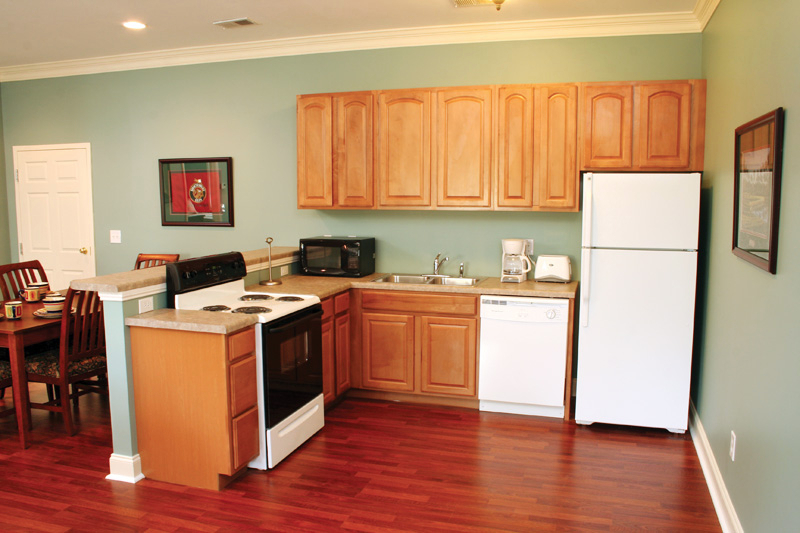 There is a laundry facility with a washer and dryer on premises for use by guests. 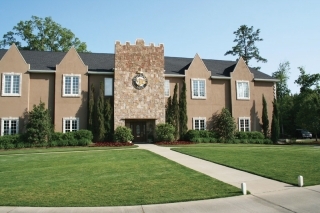 All of this blends together into an ideal villa for a golfing foursome’s golf package. 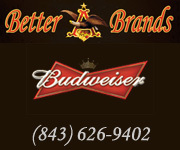 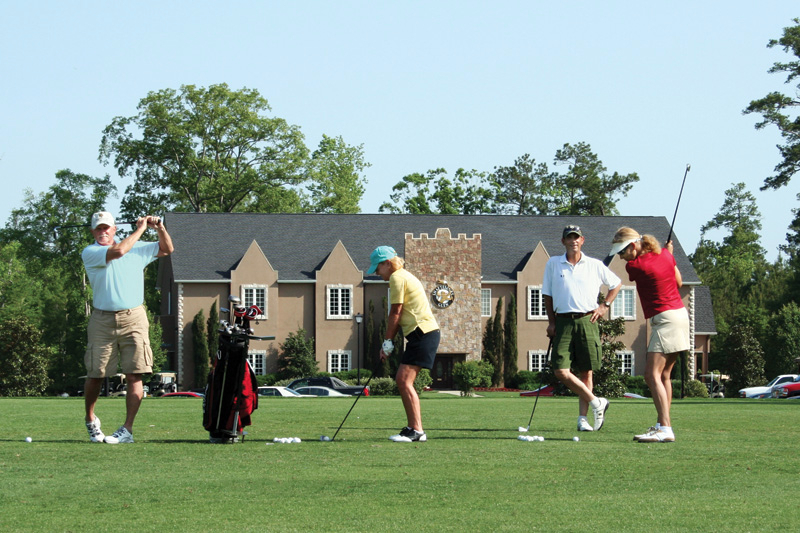 When you’re not on the course, use the practice putting green and the driving range with free, unlimited range balls. 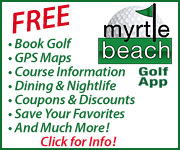 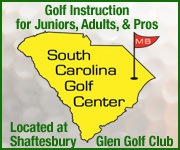 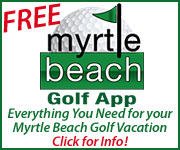 Enjoy golf at Shaftesbury Glen and our sister Glens Group courses Heather Glen, Glen Dornoch and Possum Trot, as well as 100 other courses in the Myrtle Beach Area. 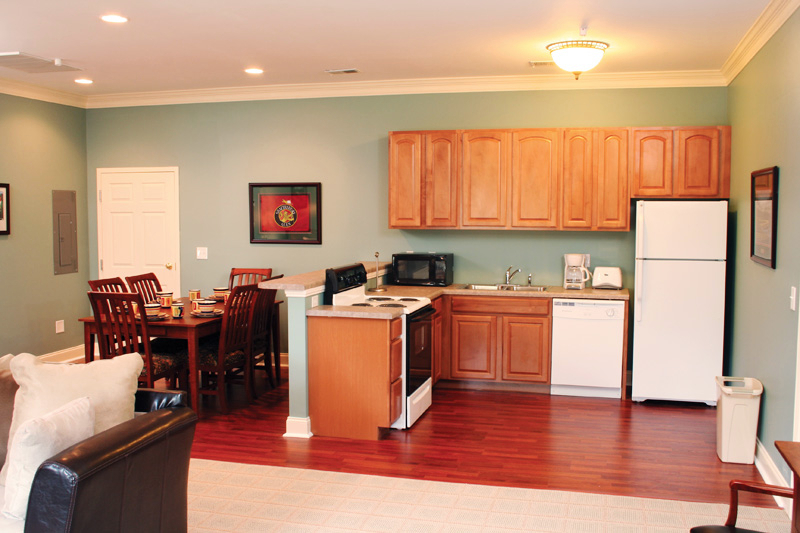 Shaftesbury Suites is centrally located between the north and south golf courses and is only 10 minutes from Restaurant Row and the heart of Myrtle Beach’s best restaurants and night life.